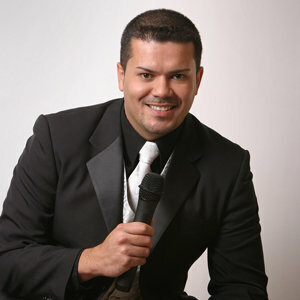 27 Miracles wants to recognize Andres Roque of Roque Productions. Andres and his team are no strangers to working and giving back to the community. That is in fact how Rosie Moore of 27 Miracles met Andres. 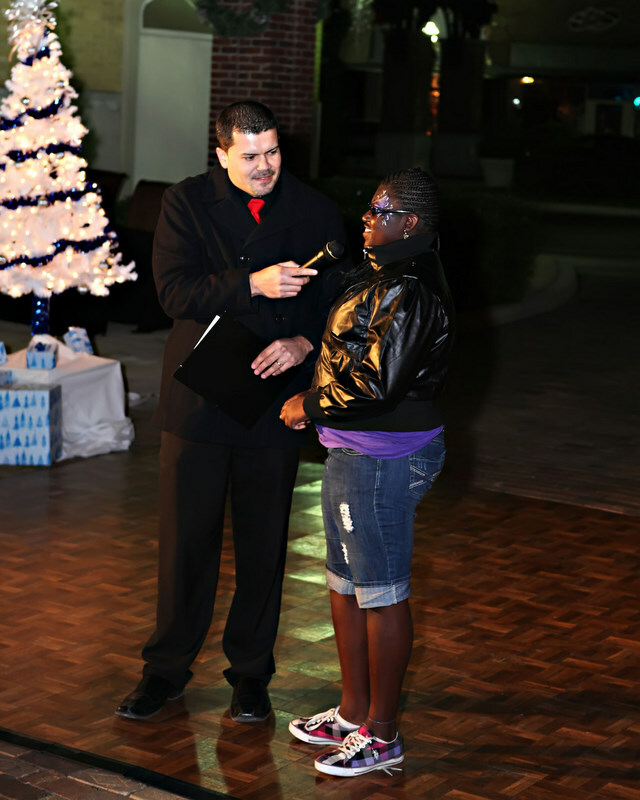 She was in need of vendors to work at the 27 Miracles Christmas Extravaganza in downtown Winter Garden. 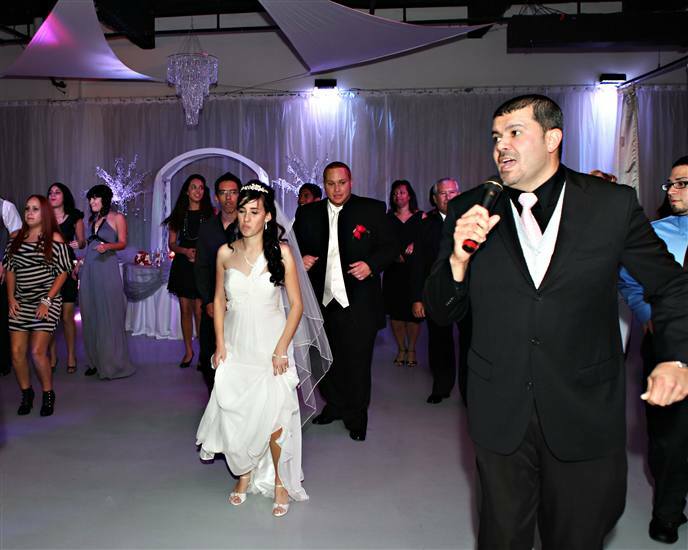 Rosie did not know Andres but they met at a Bridal Show. When Rosie emailed vendors for assistance in this event, Andres was the first to say, I will help. This event was to raise funds and honor the Brides Against Breast Cancer, Toys for Tots and the Boys and Girls Club of Winter Garden. 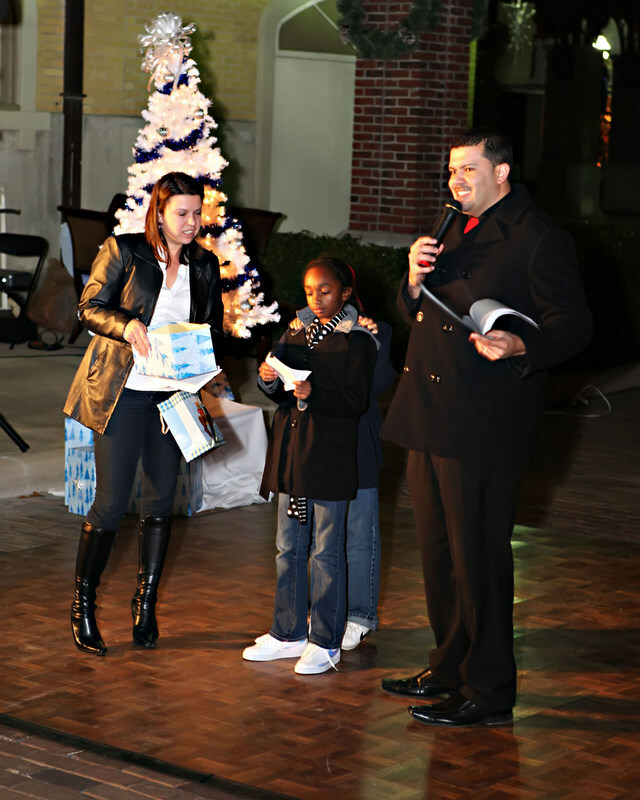 With over 400 plus people attending the event, the night was a success on that cold December 2, 2010 weeknight. 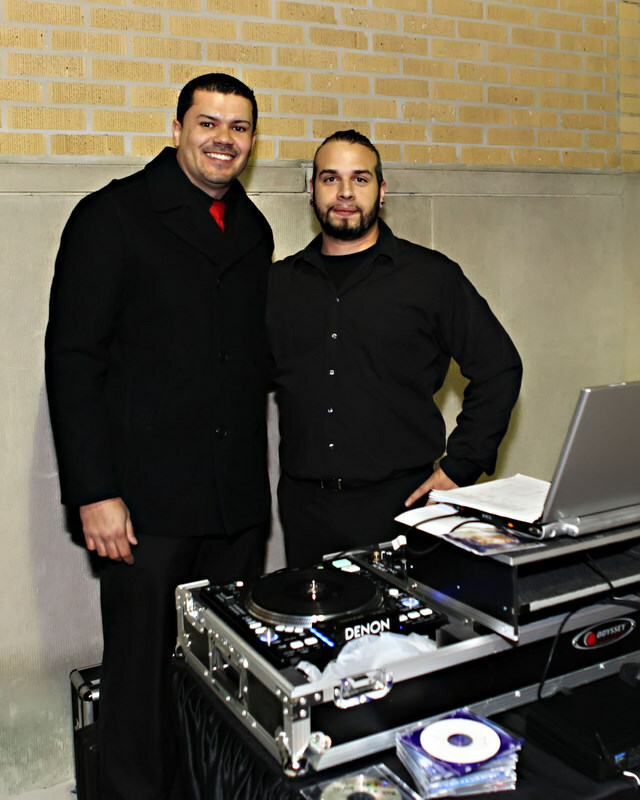 After that Roque Productions has worked with 27 Miracles on various other community events, weddings and Quinces. 27 Miracles’ clients are always happy with the stellar work that they perform. 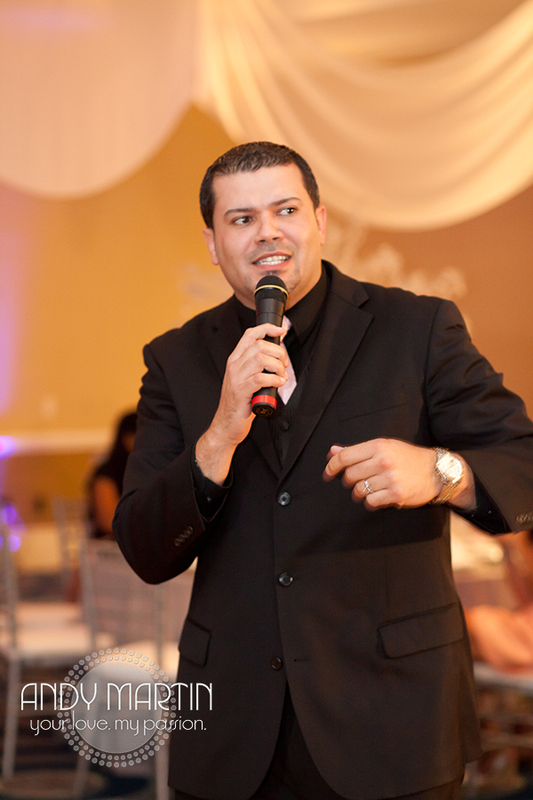 Roque Productions is in the business of “Making It Happen” for their clients. Since the beginning, CEO Andrés Roque, made it a point for his clients to feel valued and this carries through the company. From the planning process to the post event wrap-up, you’ll understand that they are driven to go beyond. Sure, there are lots of companies that provide similar services, but the difference in how they provide these services can only be experienced. If you have not bought your ticket yet to The Gift of Life, click on the link to purchase now, during early bird sales.